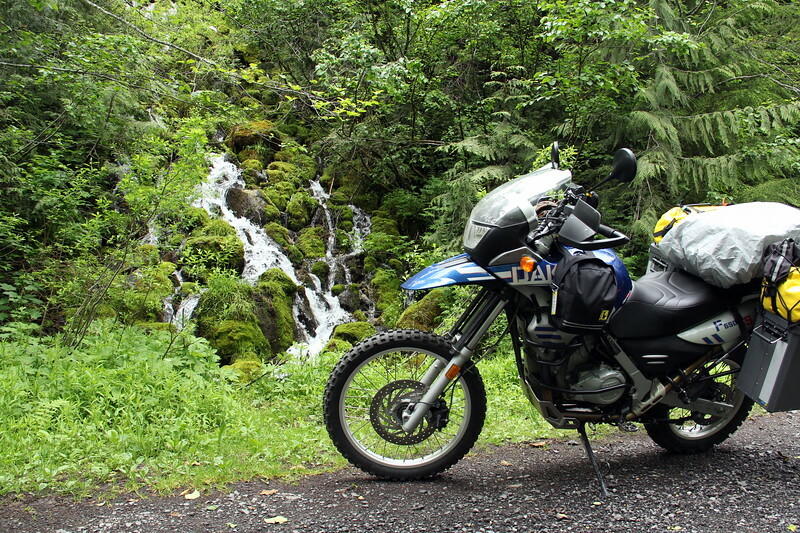 The 2013 Touratech Rally took place Thursday, June 27th through Sunday, June 30th 2013 in the sleepy town of Plain, WA. This year's rally was held in conjunction with the Washington Overland Rally and included camping, classes, GPS tracks, guided rides and entertaining guest speakers, including renowned world traveler and author of University of Gravel Roads, Rene Cormier. ( edited for tense from TT website) I must add, no photos, but there were awesome raffle prizes every night of the event . The vendors in attendance and event sponsors were extremely generous. Thank you! I have not added captions but the images speak for themselves. Great riding, roads, scenery and most of all the greatest people to camp and ride with. If you would like information or full resolution copies of an image, let me know. My contact info is at the homepage above, click on "Sirby" . I included portraits of only a few of my friends, and people who made the event memorable for me. I missed many of you though and hope to see you all at the next great event soon. I you object to seeing your photo in this gallery, let me know and I will remove it.